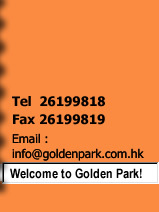 We "Golden park Electronic Co." specialize in selling Wireless Security System, CCTV System, Building Intercom Access Control System, Fingerprint and Smartcard Access control system, Remote Wireless Control System, Remote Motorized Get Control System, Highway Project Signal Control System, Pump Auto-Control System and etc. We provide Tailor-made service to our customers. It has resulted in our being able to offer our product at a considerably competitive price. 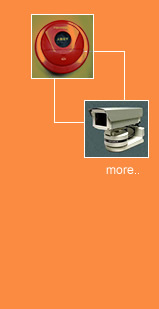 Our products are popular with all Distributors. Moreover, our Company deliver One-Stop Station Service. We also accept any electronic engineering projects aim to offer the best price and complete it on time. You are most welcome to contactus for enquiry.